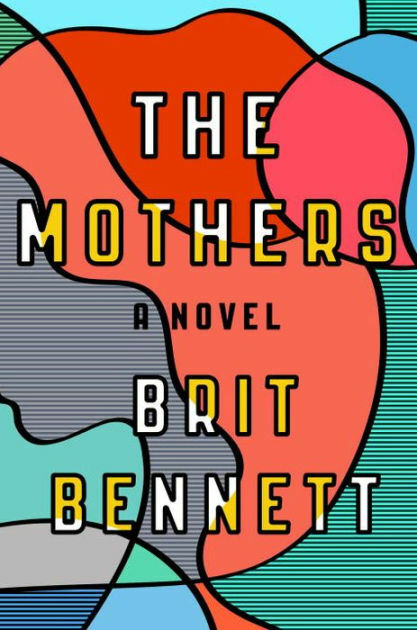 I have never-ever so wanted a book club to spontaneously form around me as when I was reading Brit Bennett’s un-put-downable debut novel The Mothers. I just really wanted to dish about Luke Sheppard, a former high school football star — now broken and serving up fast food chicken — and literally the son of a preacher man. This super-stud collides with our star Nadia Turner somewhere off the beaten path right after her mom kills herself in a pretty public way. All the church people are keeping a keen eye on her father, who is constantly being asked to load this-or-that into his pickup. Nadia is smart, en route to a college halfway across the country, and unburdened by prudishness. She and Luke start rolling around and it isn’t long before she’s pregs. She doesn’t ask where the abortion money comes from. In turn, Luke doesn’t show up to pick her up afterward. Nadia takes just the smallest moment, a house party, to get mad at Luke. But instead of really throwing an epic shitfit she just ends up taking her dad’s truck off-roading and into a tree in their front yard. She takes a job at the church to make money for the fix. 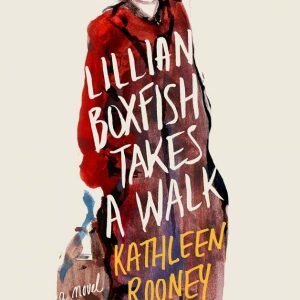 It’s there, among a Greek chorus of female church elders who speak as a collective (so clever), she ends up meeting Aubrey, who seems uber-churchy — and she’s not not — but she is also a young woman whose mother routinely opted for a man over her own daughter. Aubrey landed in Ocean City because the most recent father figure raped her. So Nadia and Aubrey are inseparable until the former goes off the college. They maintain a tie, phones, emails, but mostly Nadia lives her life in a wholly new place with all new people and things to think about. Meanwhile, back at home, Aubrey takes up with Luke — slowly, then suddenly — with no knowledge of what happened between him and her best friend. As for those two: Nadia and Luke have this largely unspoken thing between them, so they remain on each other’s periphery. But life goes on. Life goes on. Life goes on. Until Nadia returns home for an indefinite period of time to help her father work through a debilitating injury. Which brings us back to the former super-stud, Luke Sheppard. Three points: 1. 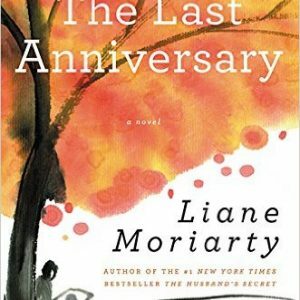 Nothing that happens between any two people in this book felt implausible. It’s all very on-brand with the characters; 2. I cannot, for the ever-loving goll-dang, figure out why these two women would both get bent over this same man — especially the later it gets in the book. It’s almost like he’s tofu that they can project their flavor on to. Or something. Still workshopping that. The point is: The Mothers is this super great coming-of-age story with some gut-twisting lows and nose-scratching huhs and even when it hurts, it’s a real pleasure. Best enjoyed with a friend. PS: Just realized I didn’t even get to the part where I consider what the title might possibly mean and I’ve wasted a lot of space not doing that. Book club this thing.